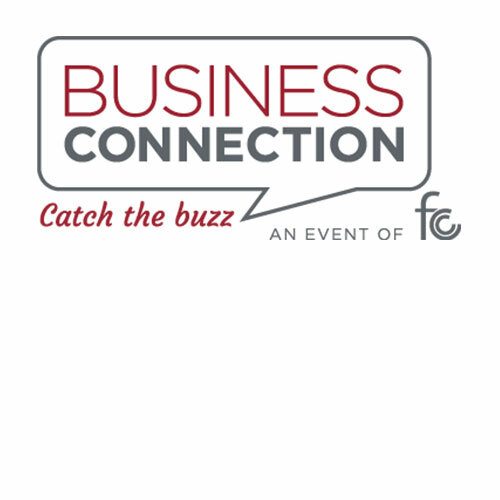 The Fox Cities Chamber is excited to have Pieper Electric as the June Business Connection host. Join us on June 12th for an informal after-hours event. Whether you are a prospective member, new member or a member that wants to stay engaged, we provide Business Connections for you. These events are included in the value of your membership. Guest considering joining the Chamber may attend twice at no charge. Please register with member services prior to the event at (920) 734-7101.